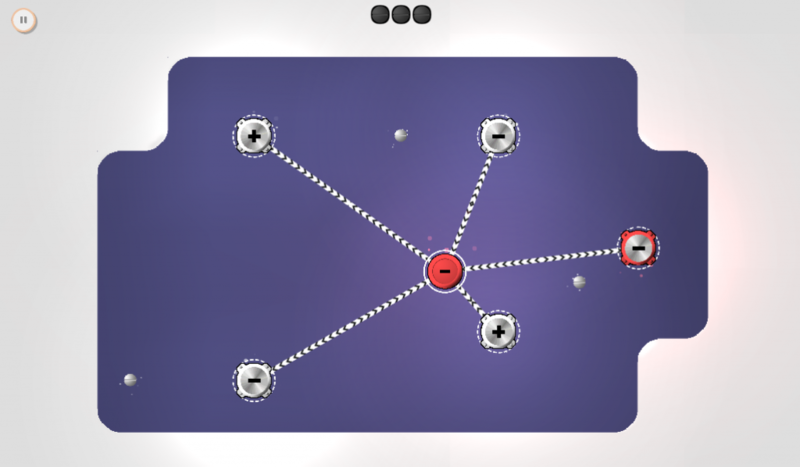 iON Bond is a puzzle game set inside a particle collider, about forming bonds between charged particles. 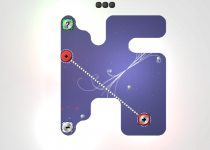 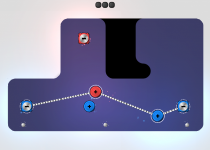 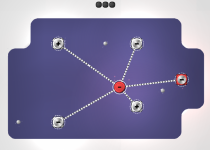 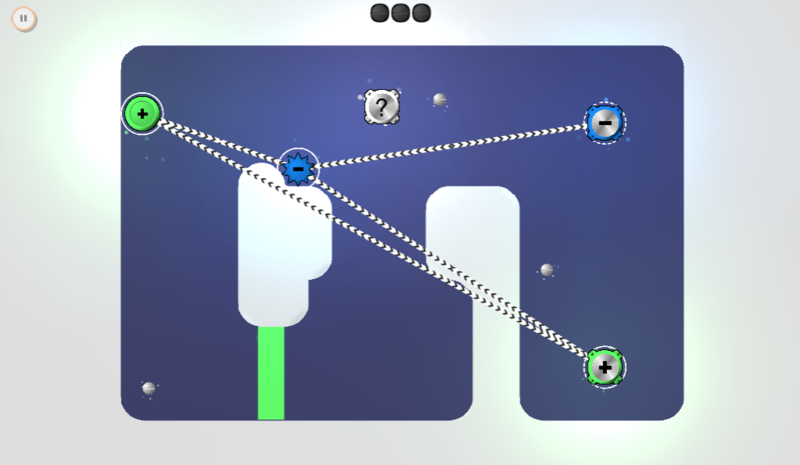 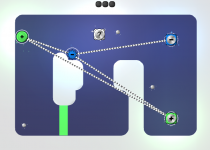 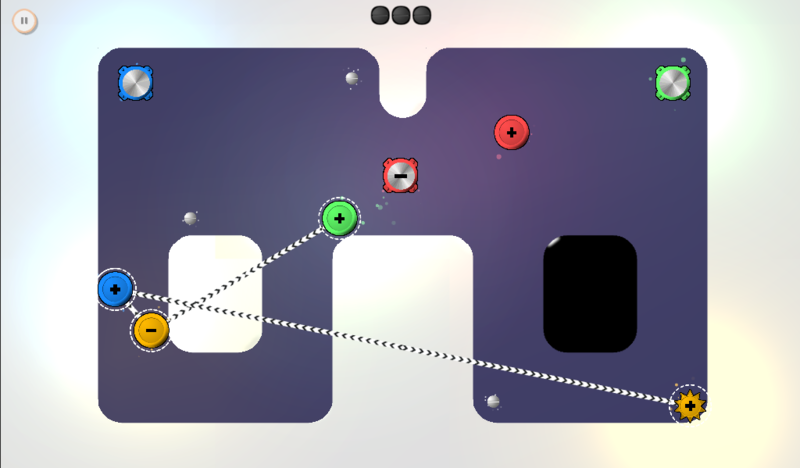 “iON Bond”, is a meditative puzzle game about particles, polarity, philosophy. 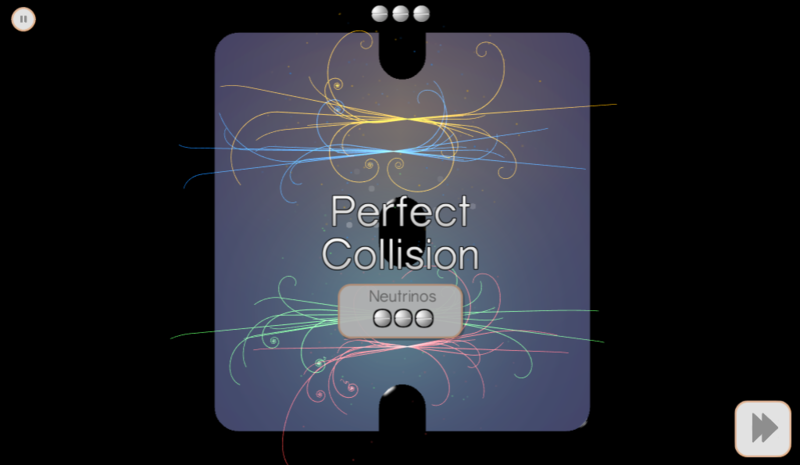 Form bonds to create forces, collide particles together inside a simulated vacuum, and create beautiful imagery. 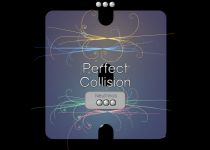 Clear the game’s 70 stages by colliding all the particles together, but as more particle types with bizarre behaviours, as well as environmental elements such as dark matter enter the game, it gets more complicated. 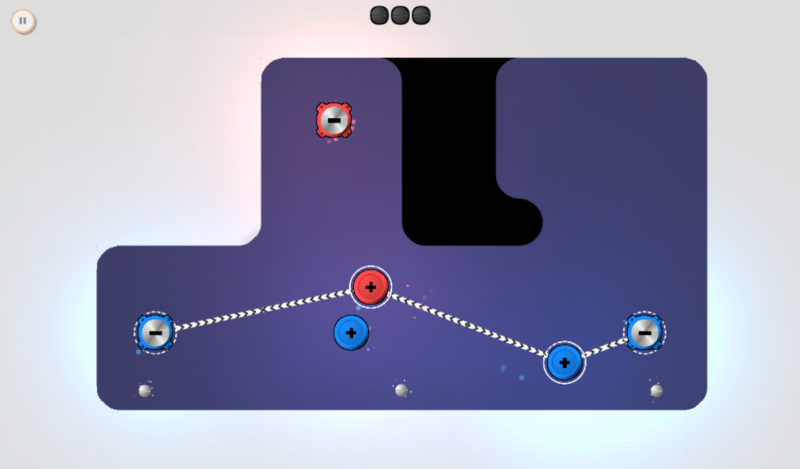 iON Bond is a unique and challenging puzzle game about destroying particles in the name of fun and science. 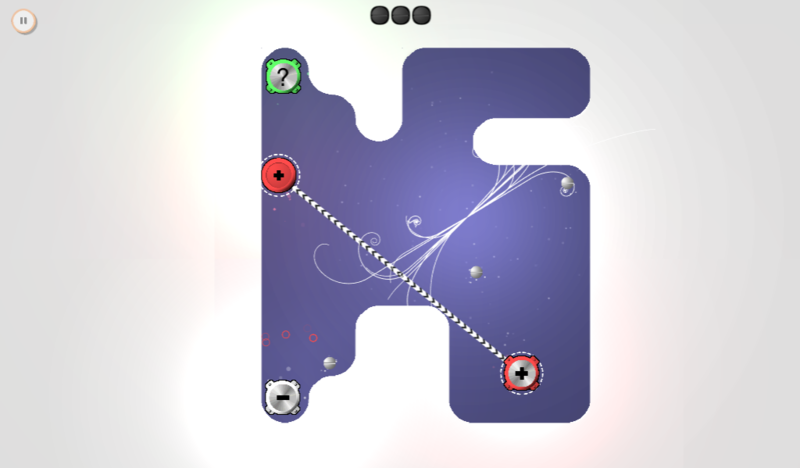 A beautifully fractal physics-based puzzler you don’t need a PhD to play. 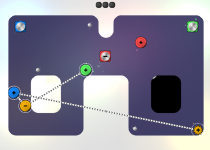 The game excels in its simplicity.